Cured meats were developed as a need to conserve meat for months and there are three principal ways by which the curing process can take place; salting, smoking or simply air-drying. 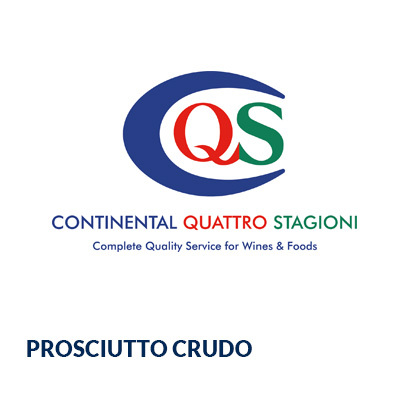 Italians have been curing meat for thousands of years, with each region having its own varieties and specialities. Today, pork is the most common type of meat used, with the rearing of pigs being especially common in the northern regions of Italy. 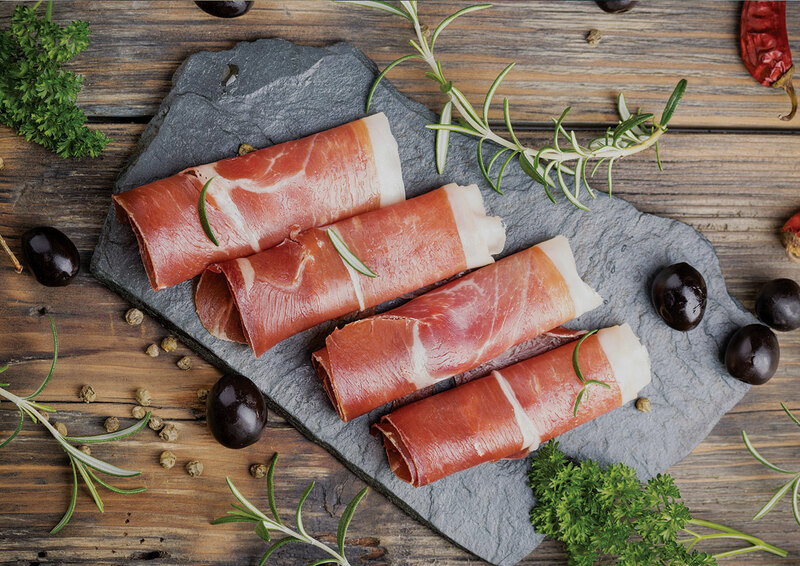 Probably the best known of all Italian cured meats is Prosciutto Crudo, which hails from Northern Italy's province of Parma, the same area famous for Parmesan cheese.